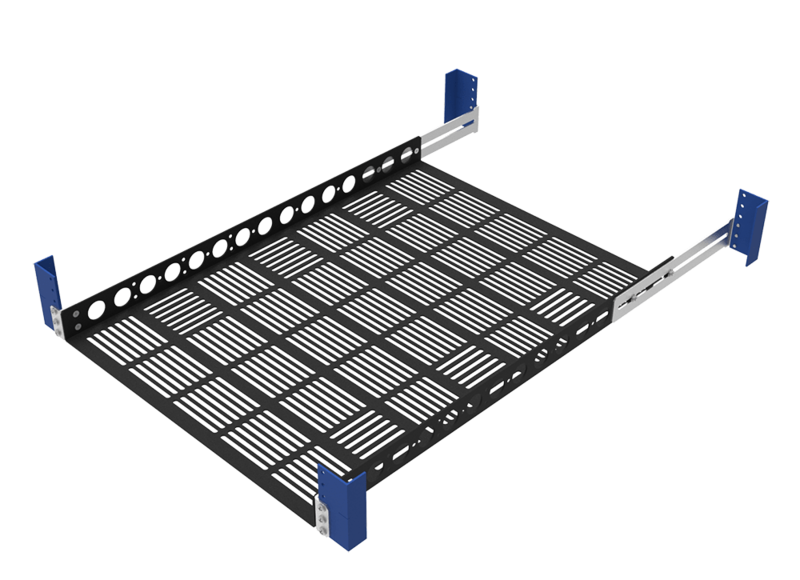 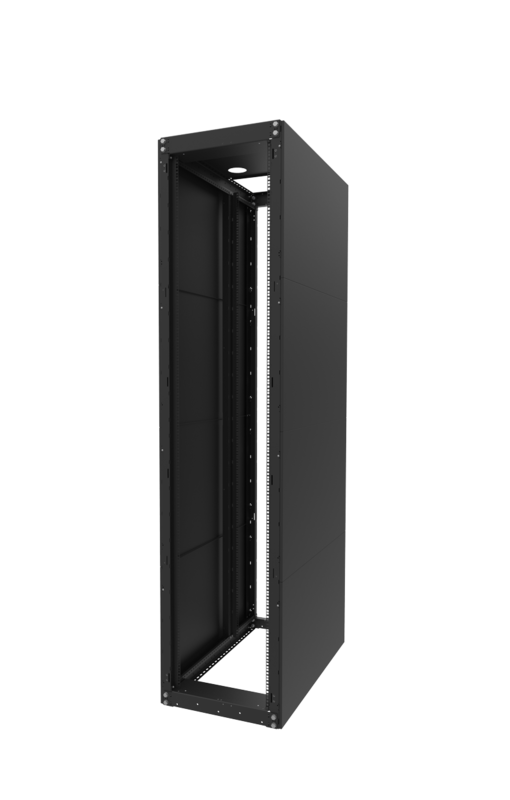 The IBM x335 rail kit is compatible with both 4Post and 2Post server racks. 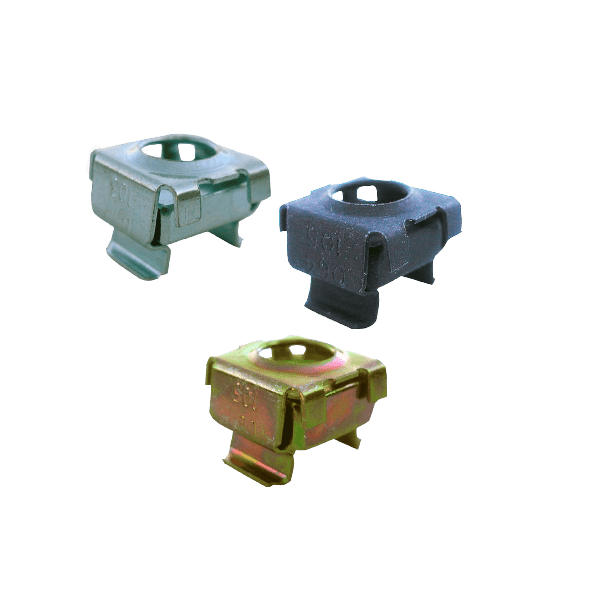 Common obstruction issues caused by "C", "Z" and "?" 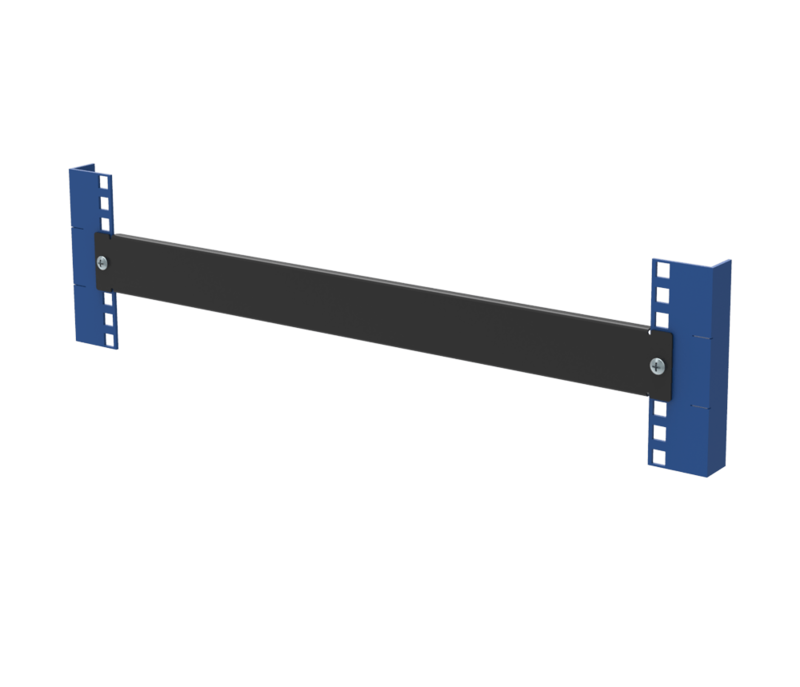 shaped side post are fixed with the use of the IBM x335 rail kit. 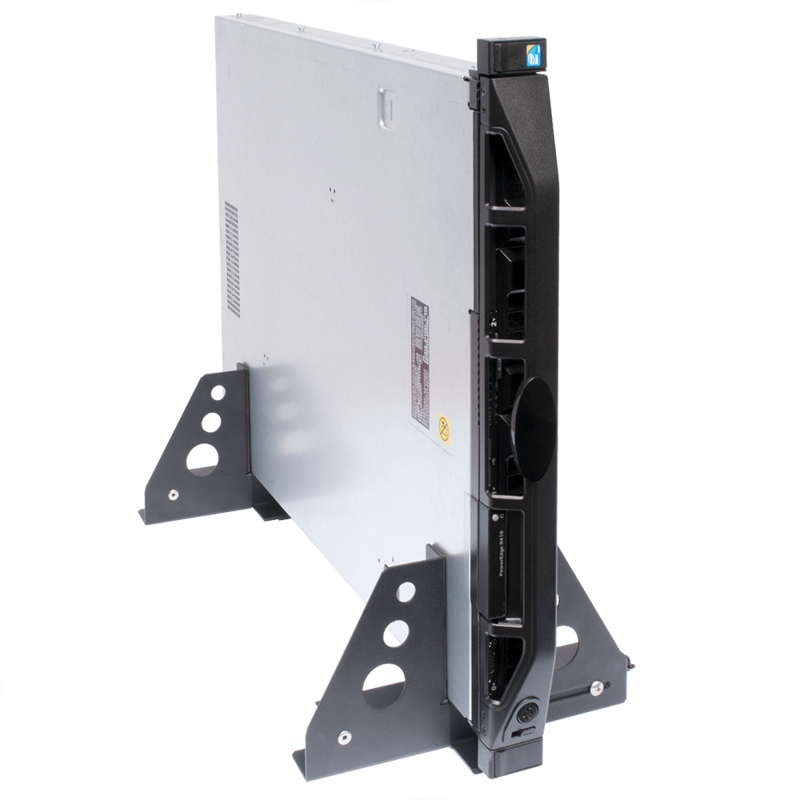 This rail kit is compatible with several models of IBM servers including: x300, x305, x306, x325, x330, x330DC and x335. 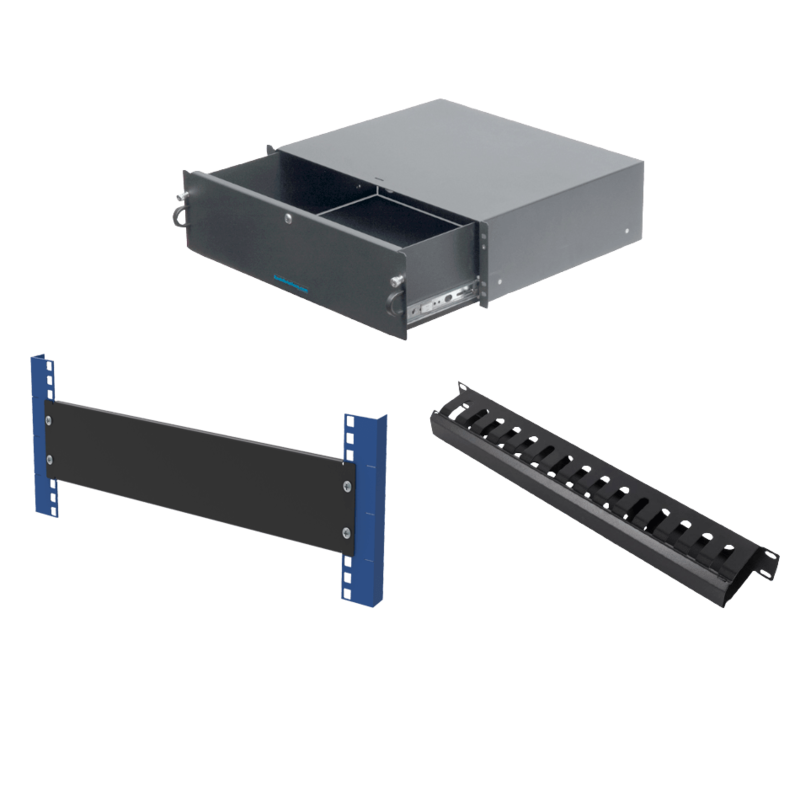 This rail kit replaces the IBM rail kit. 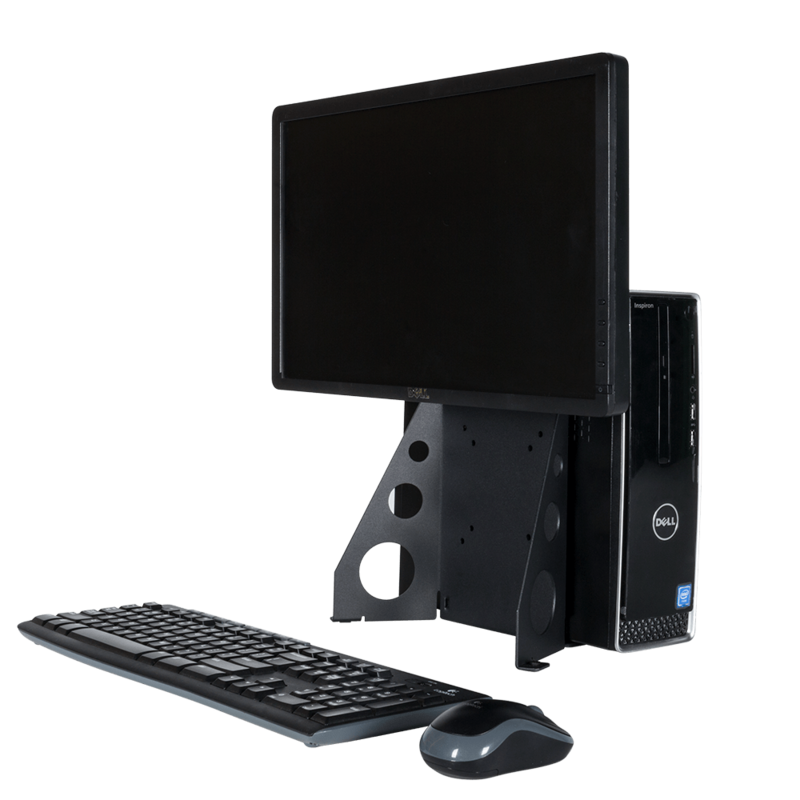 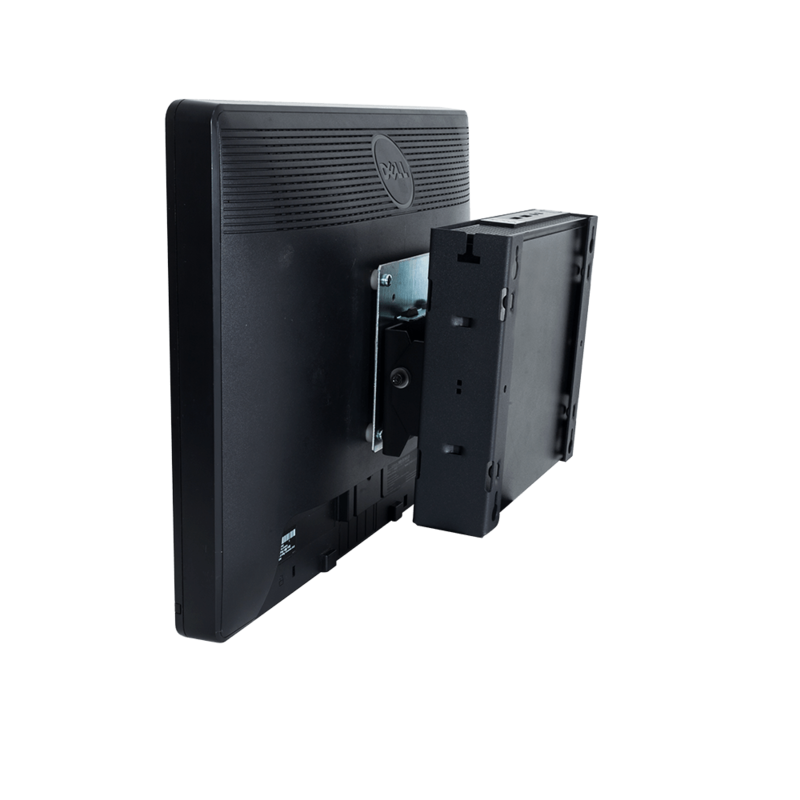 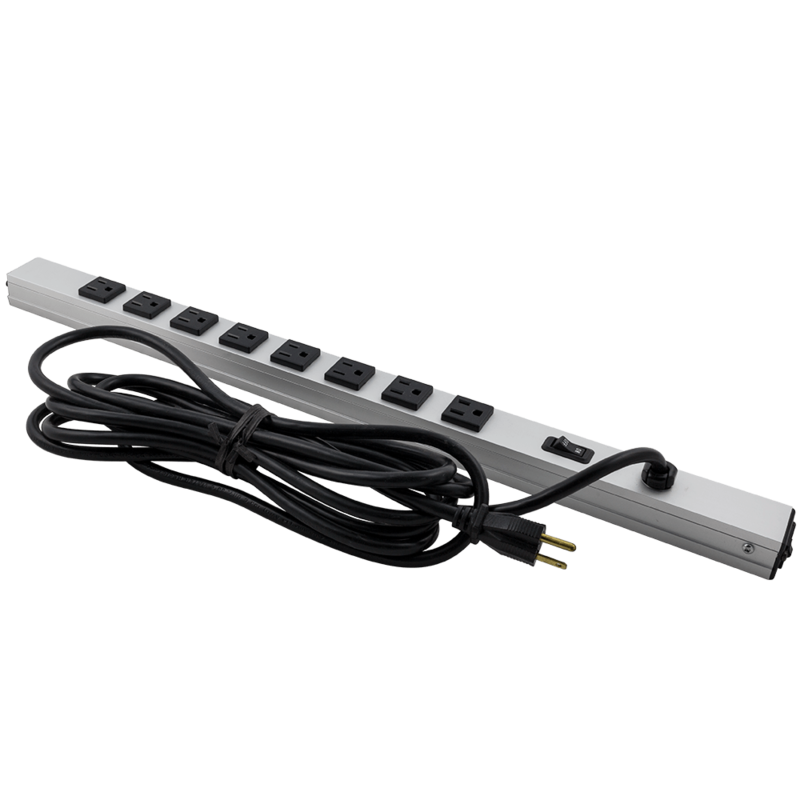 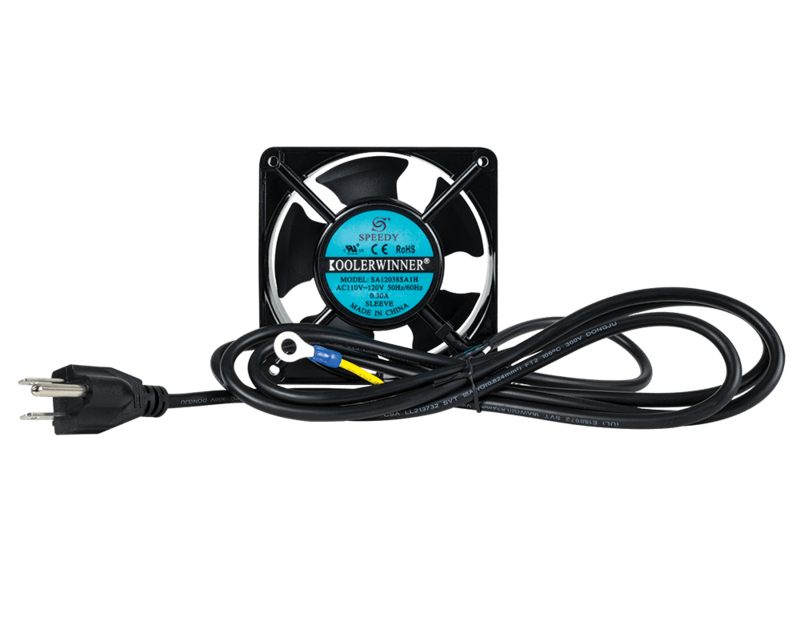 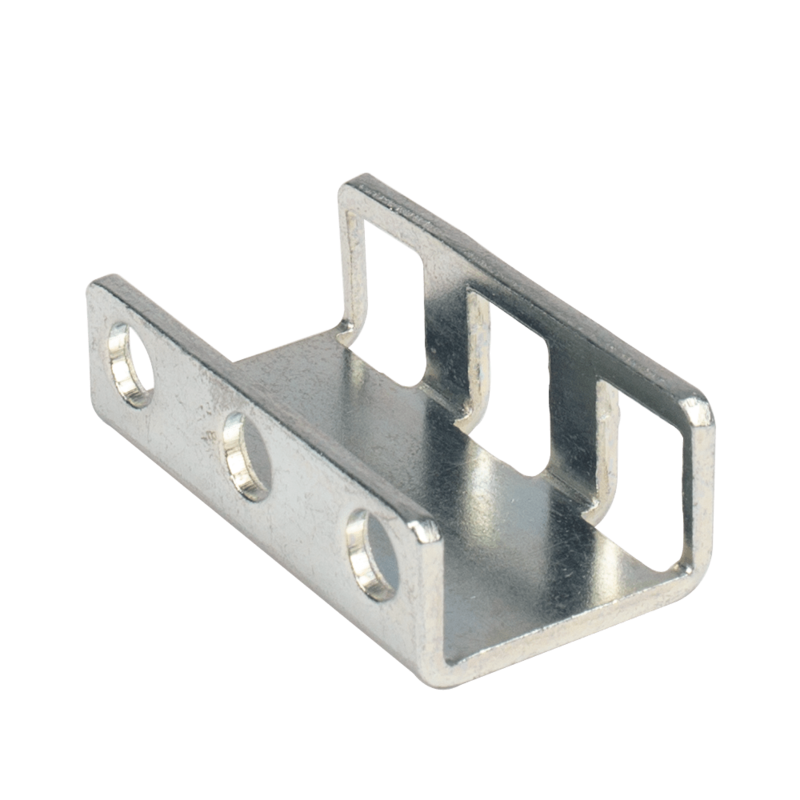 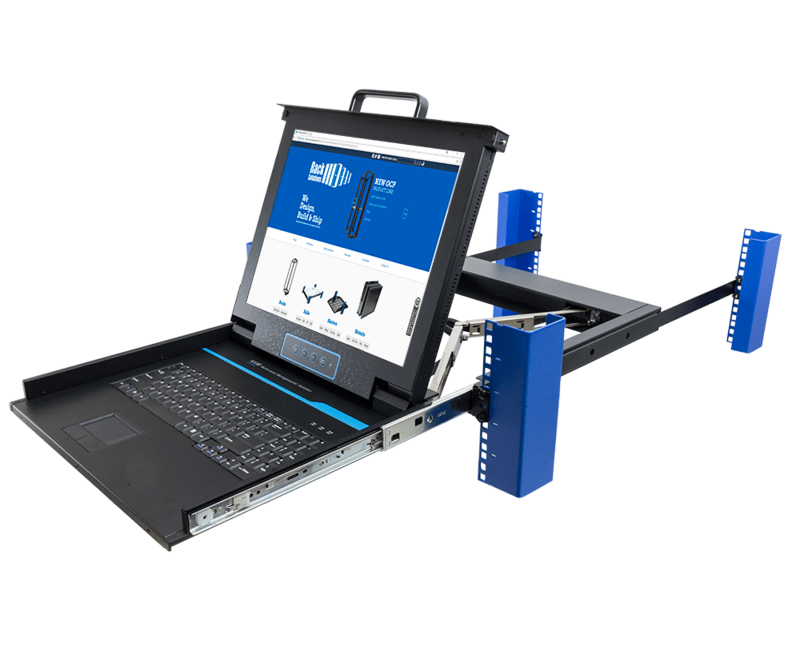 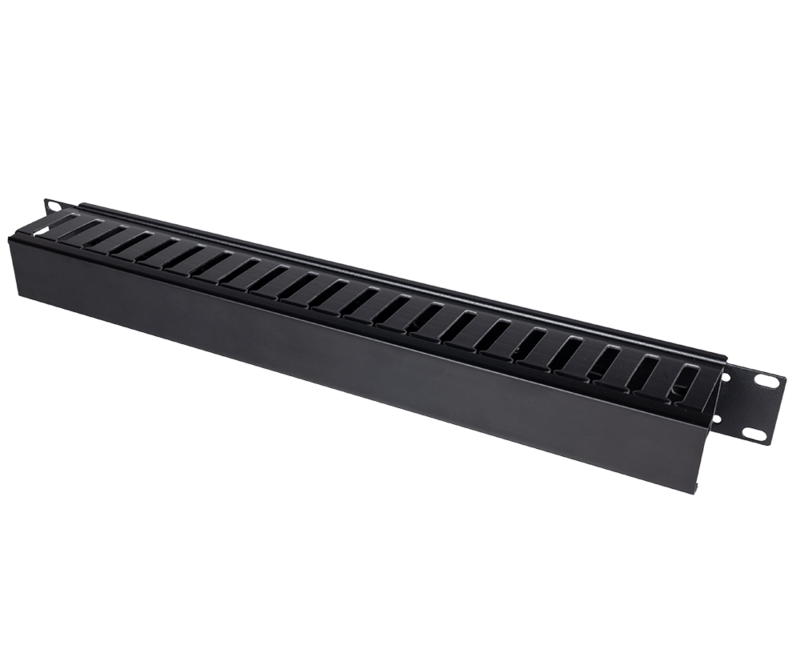 The rail kit resolves most common installation problems associated with the IBM rail kit. 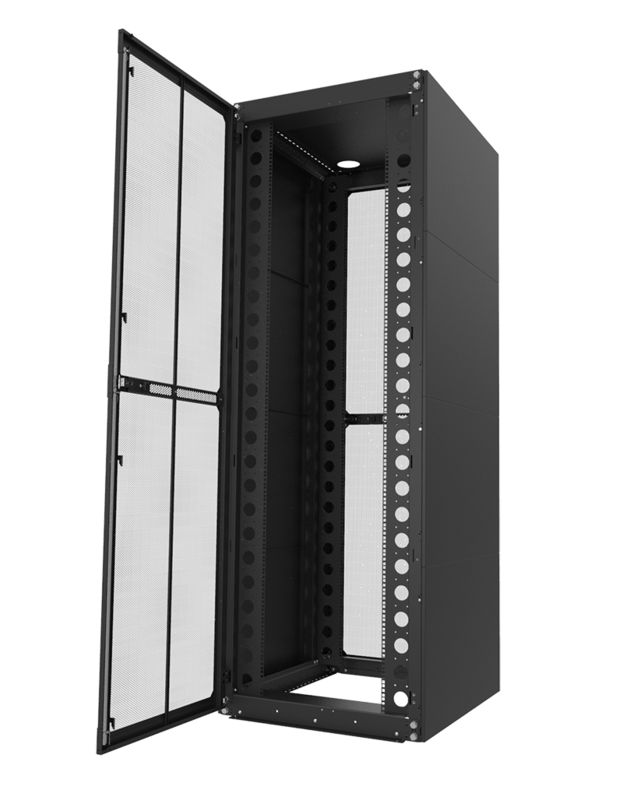 4Post standard 19" racks. 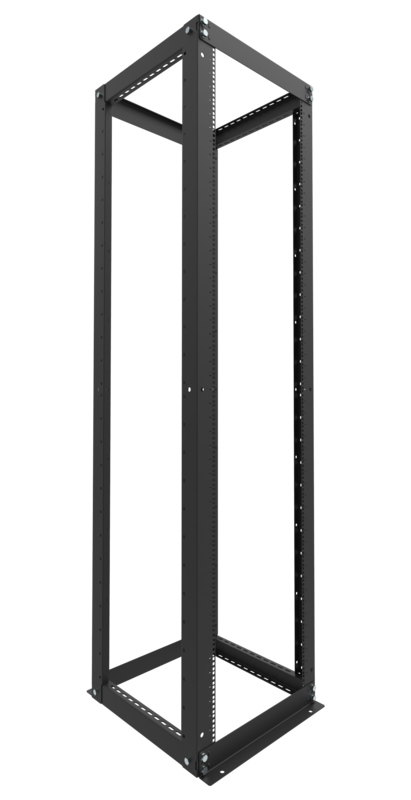 Meets EIA-310 requirements. 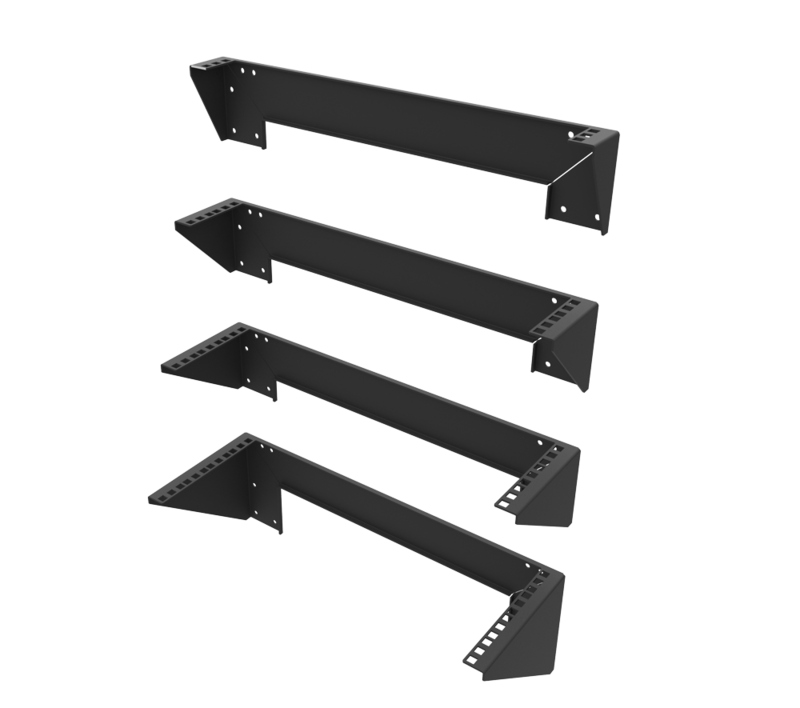 Use reducer brackets for 23" and 24" racks. 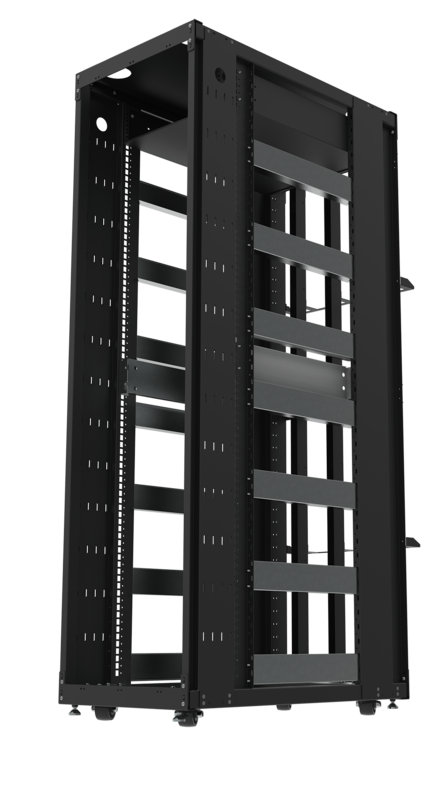 2Post racks, relay racks, Telco racks. 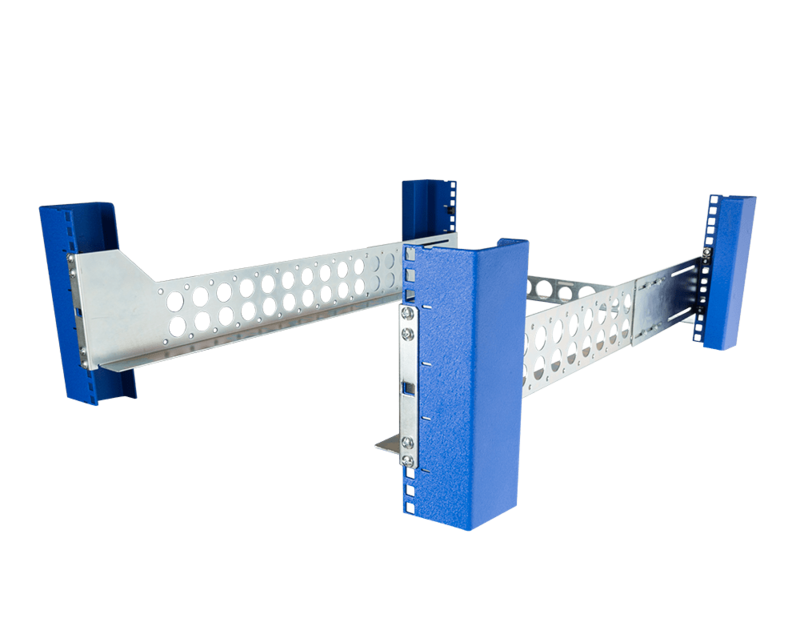 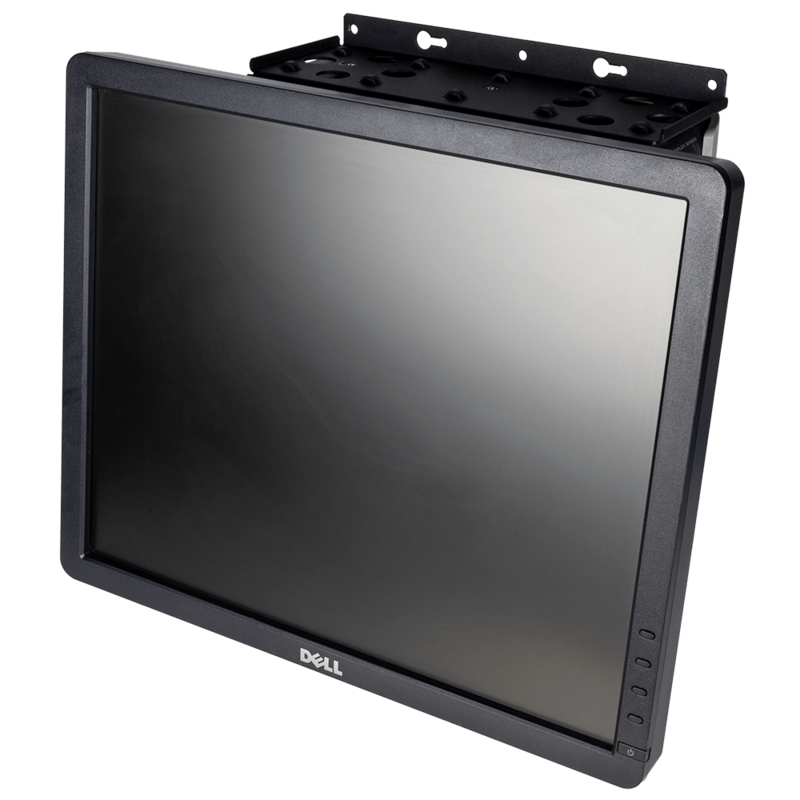 Compatible with APC, CPI Chatsworth, Bud and most other racks. 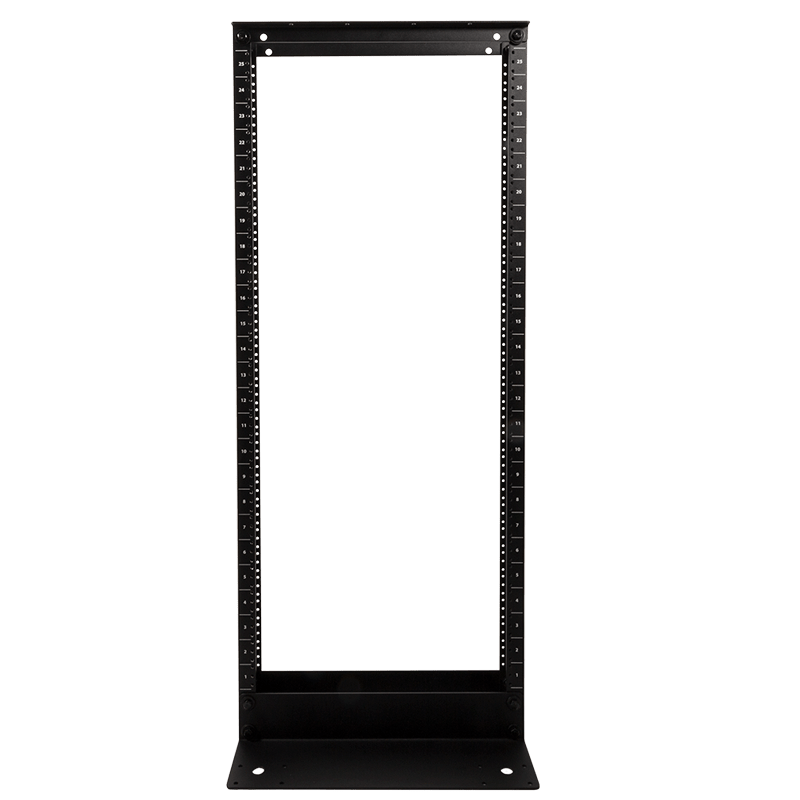 Rack depth 1" - 8"